-- Come up, Kinch. Come up, you fearful jesuit. James Joyce meets Nora Barncale in 1904. 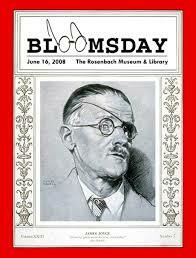 "Stately plummp Buck Mulligan came from the stairhead bearing a bowl of lather on which a mirror and a razor lay crossed . 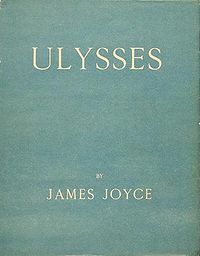 . ." Read a little Ulysses today. Have a gorgonzola sandwich and a glass of Burgundy for lunch. Next year in Dublin!